This week in 5th Class we connected with new groups of students in Perth, Australia & Moscow, Russia. 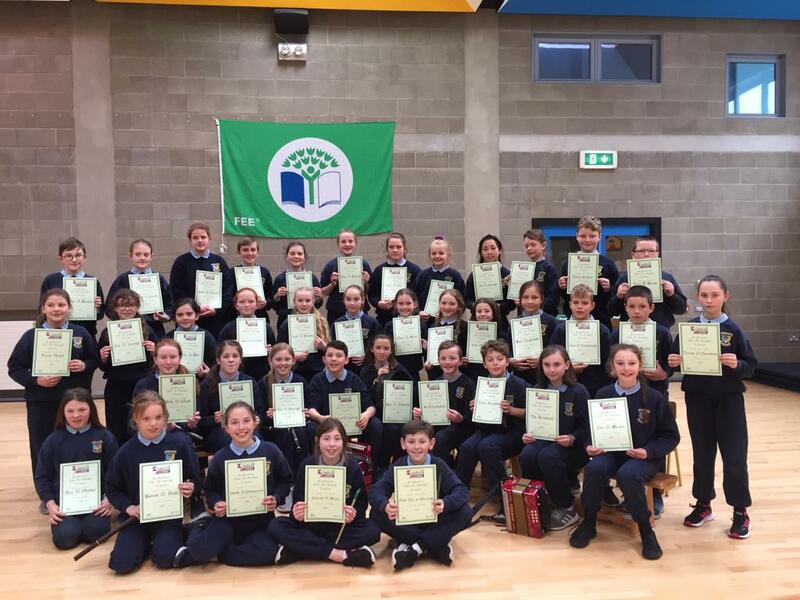 This is the third year that 5th Class students in Carrig N.S. have taken part in global projects, collaborating with children from other parts of the world, and again this year it has been a great experience for them. We learned a lot about Russia from our friends in Moscow and we were treated to some amazing views of the Australian landscape when the students shared photos and videos of where they live. This year the students worked on a Maths challenge. In 2001, M&Ms released the percentages of each sweet colour that a consumer could expect to find in a bag. We decided to test this to see if the percentages were still correct. Interestingly, the investigations in Australia and Russia produced similar results to ours! We are looking forward to working with our Australian and Russian friends on some more projects in Term 3.